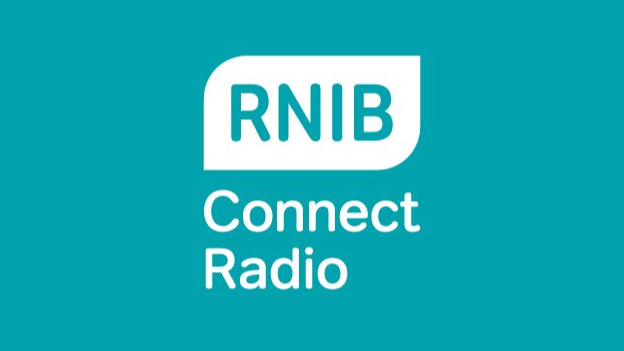 Since January 2017 I have been the host of RNIB Connect Radio’s weekly show for those passionate about books and reading “Read On Air”. Click on the image below to check out the show. 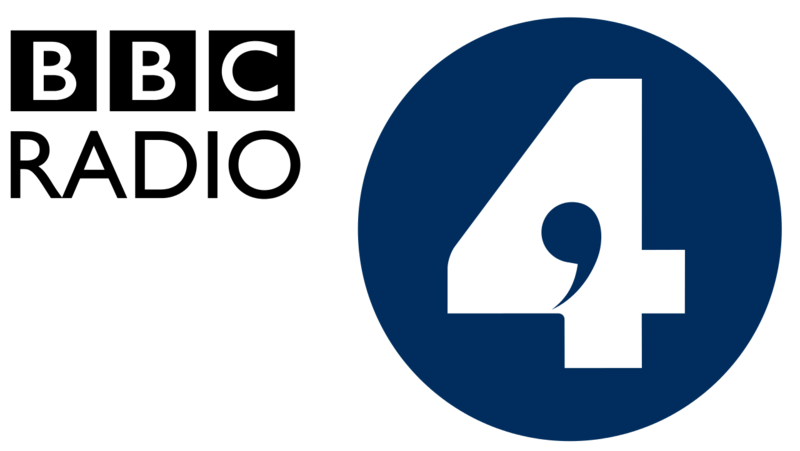 I am also a regular contributor to BBC Radio 4’s “In Touch” programme click on the image below to hear what I’ve had to say.